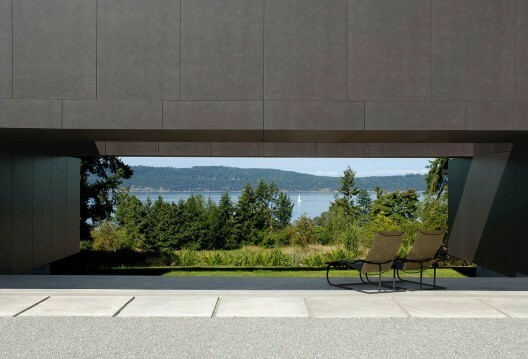 Linear House / Patkau Architects | ArchDaily – I could care less…. via archdaily.com This stuff should be forbidden 😉 Just kidding!!! Magnificent building. This stuff should be forbidden 😉 Just kidding!!! Magnificent building. Next postPictures of the EPIC (;-) Bike ride "Heimwee naar Nijmegen"